I really like Meek Mill. He has dropped some almighty bangers in his career and knows how to get it right. 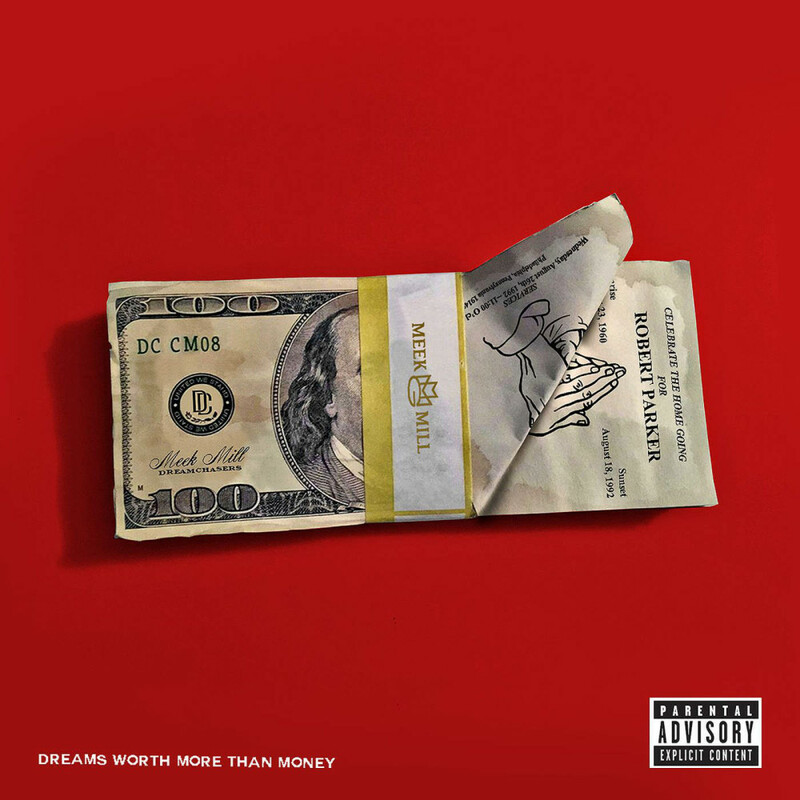 This album, Dreams Worth More Than Money just feels like a mish mosh collection of radio friendly pop rap tracks, with a cash grab guest featured on a hook, alongside the occasional great song that really shows off Meek’s star potential. The first few tracks in this album are incredibly inconsistent. Opener Lord Knows with Tory Lanez is an epic starter with Meek showing a lot of fire and passion in his delivery. The album takes a hard swerve next with the song Classic which features a really funky piano beat from Swizz Beatz that makes the track enjoyable. Next up is my favourite track on this album Jump Out The Face with Future which sees Meek hard back into the trap direction effortlessly. I really wish this track was longer. Then it’s at this point of the album where the painful radio friendly side of the album kicks in with a very corny love song with Nicki and Chris Brown. Then after that the album kind of stays on track stylistically with some good flows, beats and delivery. Overall this is a somewhat confusing but all round enjoyable project from Meek that fans of his will like, but I’m not convinced a lot of other people would.